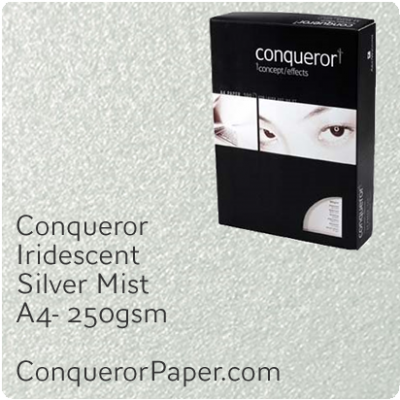 Conqueror Iridescent range is a simple collection of sleek and shinny coloured papers and matching envelopes, with more than a hint of glitz and sparkle. 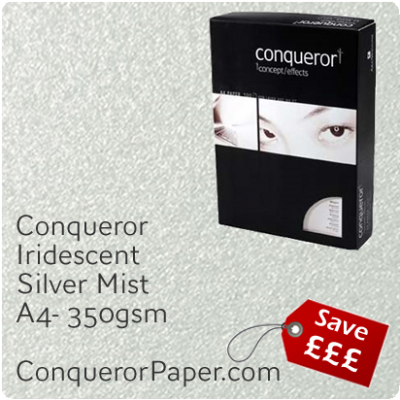 A stylish and innovative paper, with an elegant metallic effect, for those seeking a more modern way of communicating. 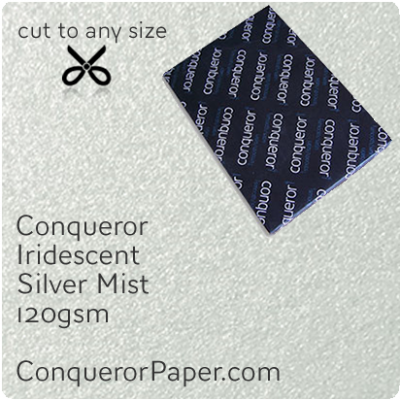 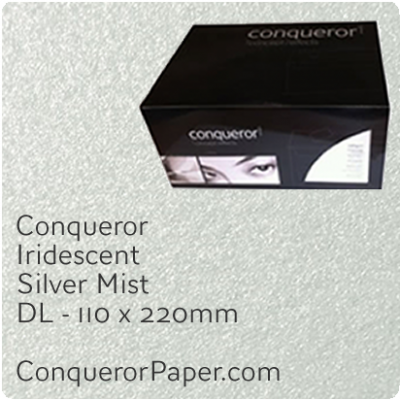 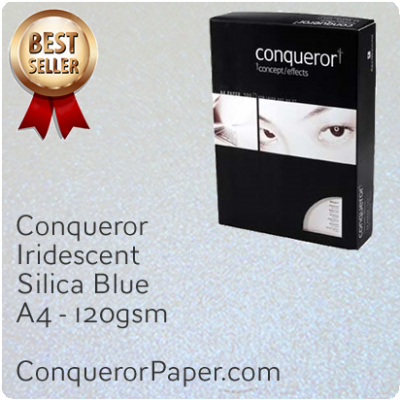 Conqueror Iridescent Paper. 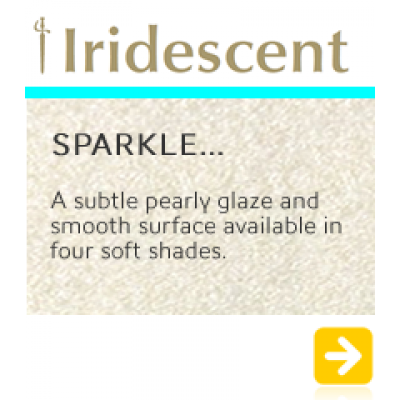 Prestigious Iridescent Metallic Sparkle Textured Paper ..